. Join us for a day of salmon fishing on the Pacific Coast just beyond the San Francisco Bay. 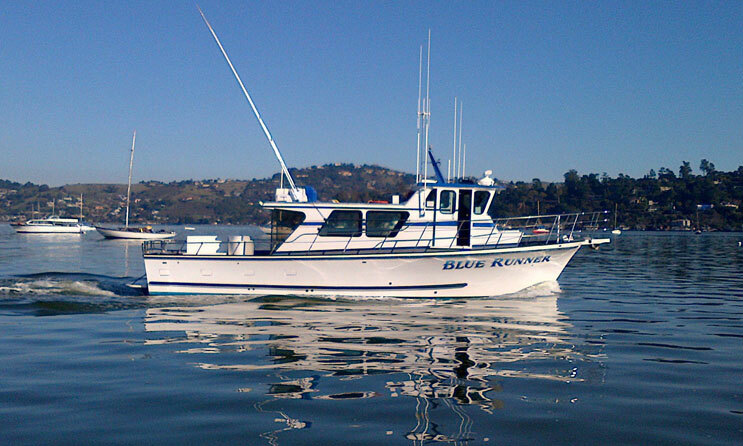 Captain Todd Magaline of the F/V Blue Runner offers world-class fishing for king salmon, striped bass, halibut, albacore tuna. 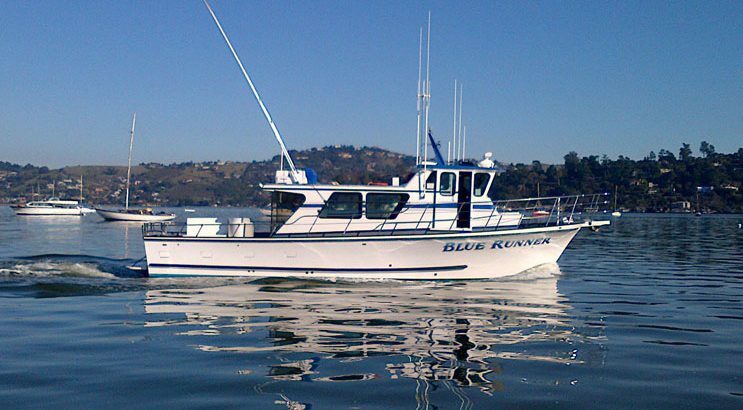 The newly refurbished 43′ US Coast Guard certified Blue Runner is a DELTA, commonly regarded as one of the best, most stable charter fishing boats ever built with fine creature comforts and the best electronics money can buy! 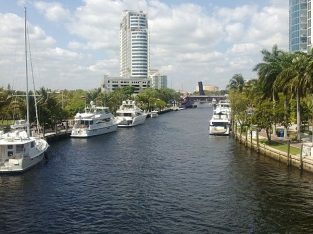 If there are fish out there, we’ll get you to them. 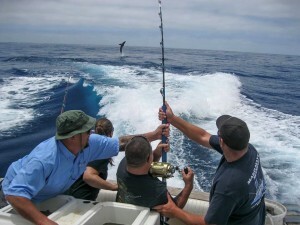 We offer the best salmon fishing and sportfishing off the Northern California Coastline and in the San Franciso Bay. 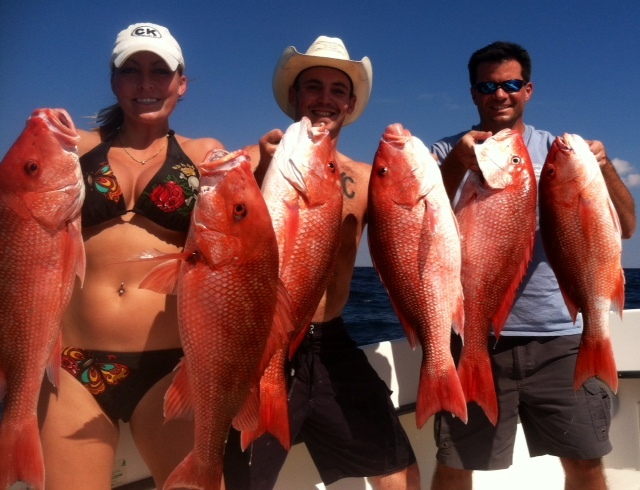 In addition to salmon fishing charters, we also run party boat fishing charters and deep sea fishing charters for stripers, halibut and tuna. When the salmon are running, we do everything we can to get you out to the fish and get them into the boat. 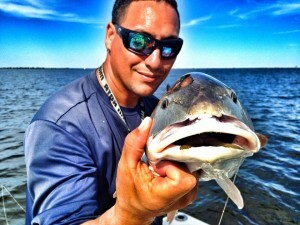 Captain Todd Magaline began fishing at an early age off Long Island, New York. He has been fishing off the Northern California coast for over 30 years. 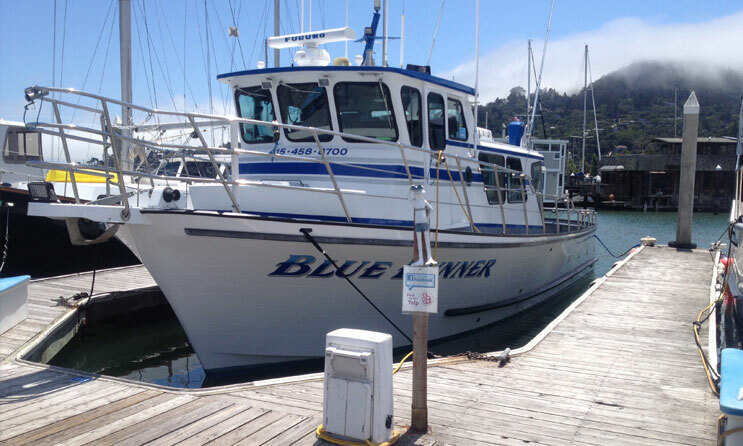 He shares his sportfishing expertise aboard the beautifully refurbished Blue Runner, berthed in Sausalito. 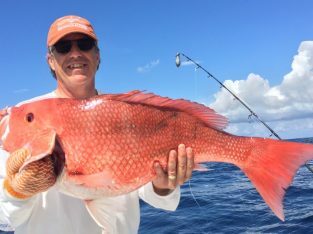 Captain Todd believes in having a good time as well as a successful trip, which makes sportfishing, touring and partying aboard the Blue Runner a truly enjoyable experience. 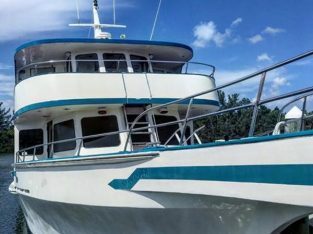 The newly refurbished 43’ US Coast Guard certified Blue Runner is a DELTA, commonly regarded as one of the most stable charter boats ever built with fine creature comforts and the best electronics money can buy! 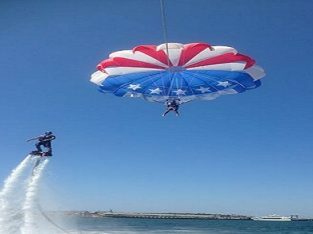 We depart from Sausalito, go under the Golden Gate Bridge, and often travel as far as 25 miles – north to Point Reyes, west to the Farallon Islands, or south to Half Moon Bay. We depart at 6:00 AM but EVERYONE MUST BE ON BOARD WITH A CURRENT CALIFORNIA SPORTFISHING LICENSE TO CHECK IN NO LATER THAN 5:30 AM. Advance reservations are required. We usually return no later than 4 PM. When are the best times to go fishing in Northern California? King (chinook) salmon can weigh between 5 and 50 lbs. Salmon are most abundant during the summer months with our largest fish often being caught after Labor Day. 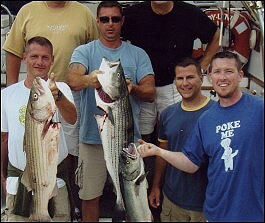 Striped Bass/Halibut fishing when salmon are not availalbe or as a private charter. 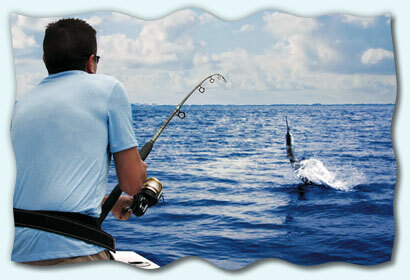 Albacore tuna provide the most exciting fishing experience the Bay Area has to offer. Call 415-458-8700 for specific details and pricing. The San Francisco Bay area has long been one of the best places to fish for salmon in California and the coastline along Marin County has long been a hot area to fish for salmon during the height of the salmon season. 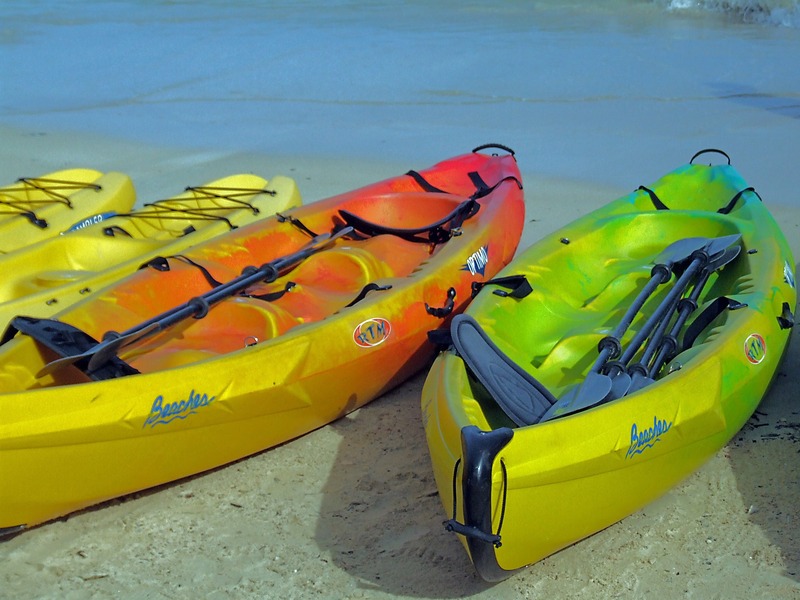 Boats based in Sausalito have the fastest access to the fishing grounds, as far as Point Reyes to the North, the Farallon Islands to the west or Half Moon Bay to the south. Limits of king salmon (two fish per fishermen) must meet the minimum size requirement of 24 inches long. During peak fishing times, we do our best to hit limits. The salmon season in the Bay Area usually runs from April through October, as determined by the regulations set by the federal and state fishery management agencies. We are one of the few boats that ice our fish. 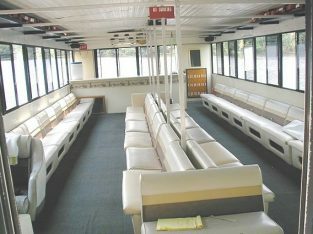 Call us at 415-458-8700 to reserve your spot on the boat or to book a charter or to find out more.